Facebook Messenger is an app which helps a user to see chat messages. 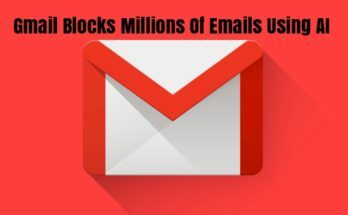 But sometimes it irritates as people keep pinging even at night. People even get so irritated that they like to deactivate their facebook messenger. 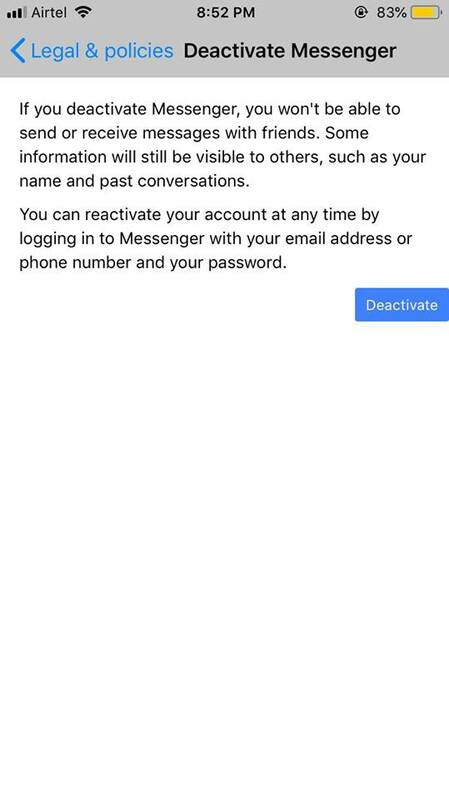 People know how to deactivate or delete a facebook account but are not aware of deactivating messenger. Deactivating an account is a temporary solution as users can reactivate it when they want. Deletion of the account is the permanent solution. But after deleting an account, it cannot be recovered again. 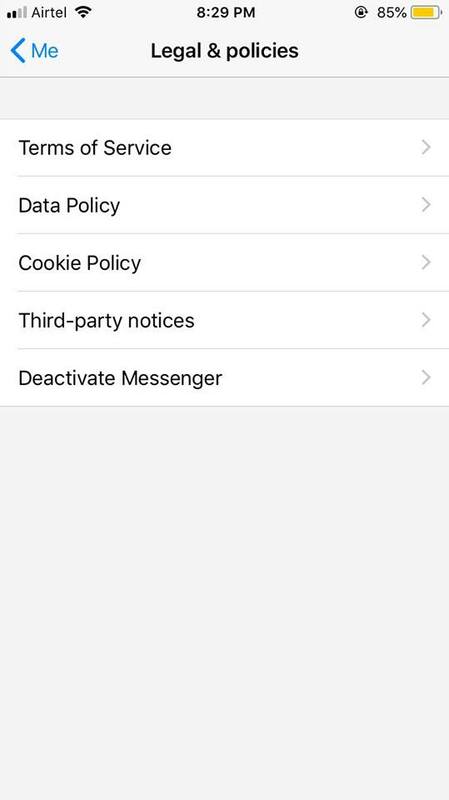 One more thing to be noticed is that Facebook Messenger is not deactivated even after deactivating the facebook account. 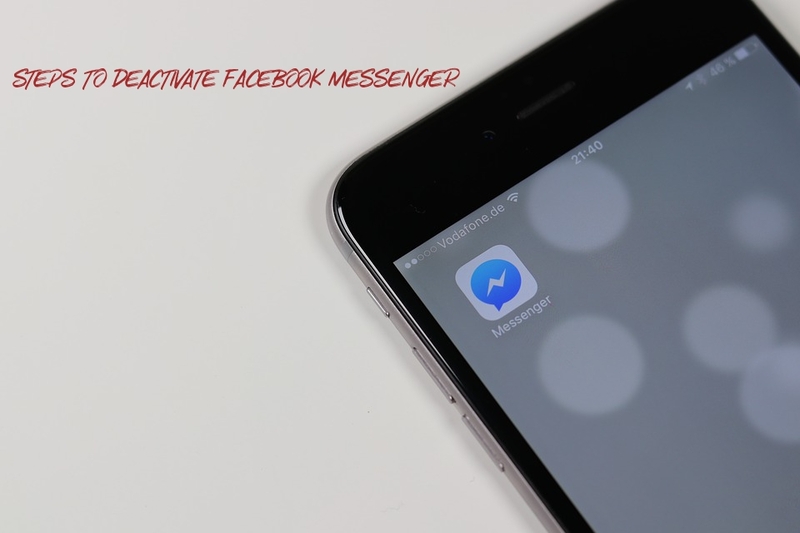 Here is the way of deactivating the messenger. 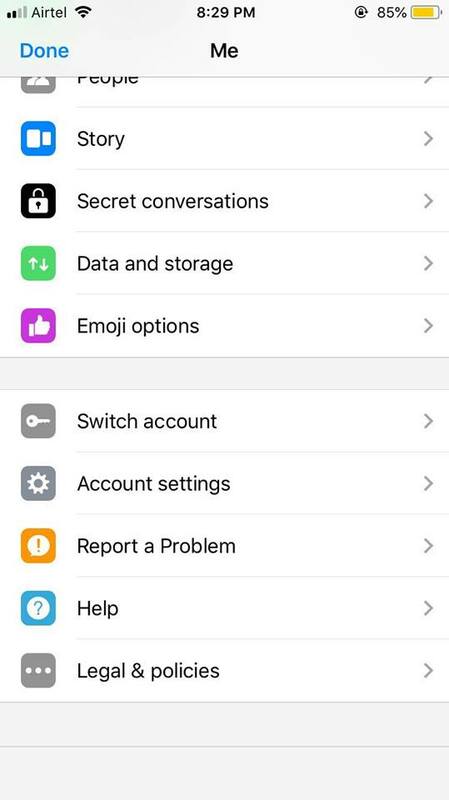 Go to the facebook messenger app and start it. The app will ask the password so type it for confirmation. Then click the Deactivate button. After the deactivation, the session will be expired and the user automatically logs out of the account. In order to reactivate the messenger, the user just has to start the app and enter his credentials. The messenger will again be activated. But in this process, a Facebook account will also be activated. If the user wants to keep the account deactivated, he will have to deactivate it again. 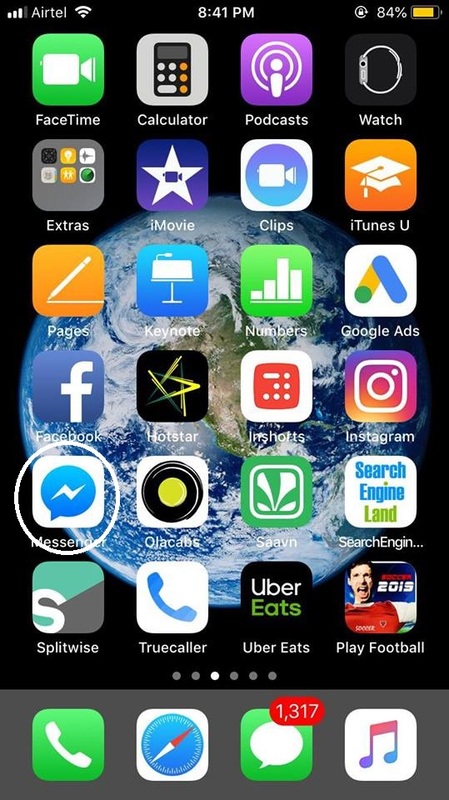 Facebook Messenger app can be installed on mobile through Google play store. 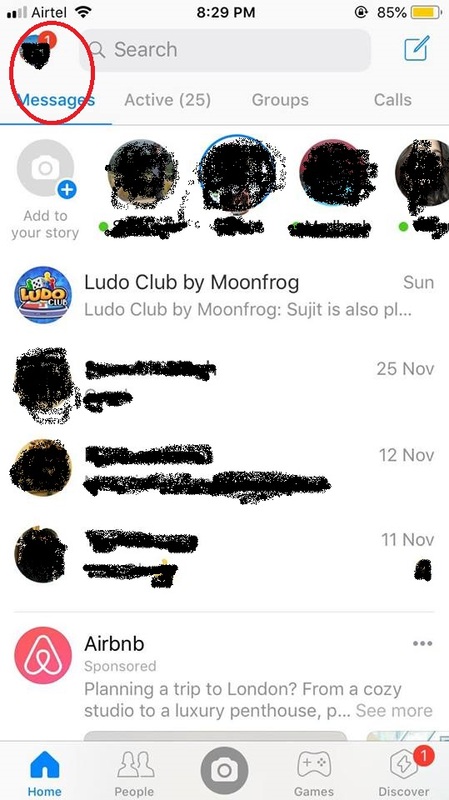 A user just has to go to play store and search for facebook messenger. When he finds that, he should just click it. 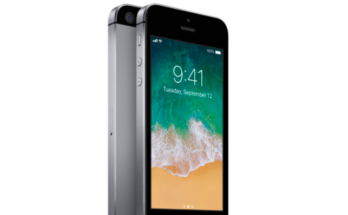 The app will be automatically being downloaded and installed. 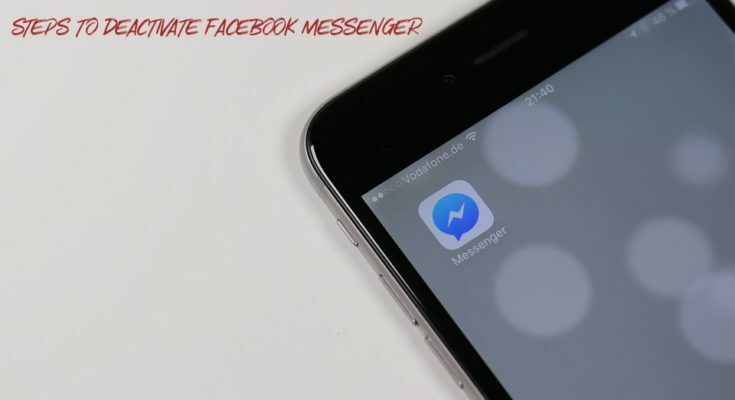 After installing, the user should launch the messenger, enter his credentials of facebook account and start messaging.